Start taking classes at Peak Performance and other studios! Peak Performance Group was founded in 2015, with the launch of New Territories Bootcamp. There had always been an abundance of health and fitness options on the Hong Kong Island, but not much was offered in the New Territories, so their coaches decided to provide a great option for those who reside in or work in that area of Hong Kong to get active. 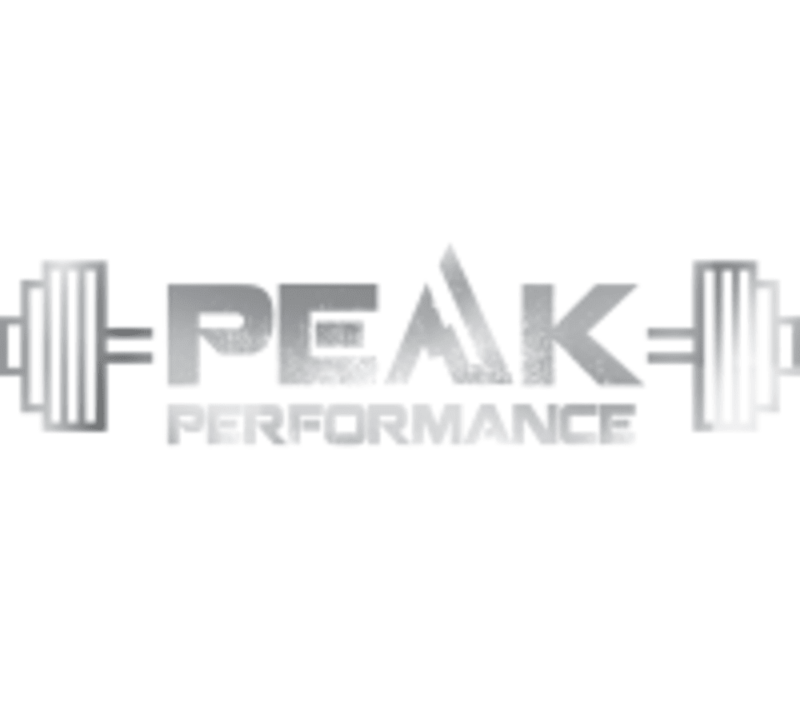 Peak Performance is located at Optimum Performance Studio, 16/F, 9 Hillwood Road, TST. It is about 5 minutes walk from Jordan MTR exit D.
Daniel is a very patient instructor who assisted everyone. Daniel makes it a fun and efficient workout! good instruction. well-equipped. some team spirit ! Instructor was great but the receptionist at this studio is quite clueless - didnt know where the class was held in the studio and couldnt answer general questions before class started. Fun class and workouts were creative.